Always enjoy a perfect cup of tea! "Computer: Tea, Earl Grey, Hot." 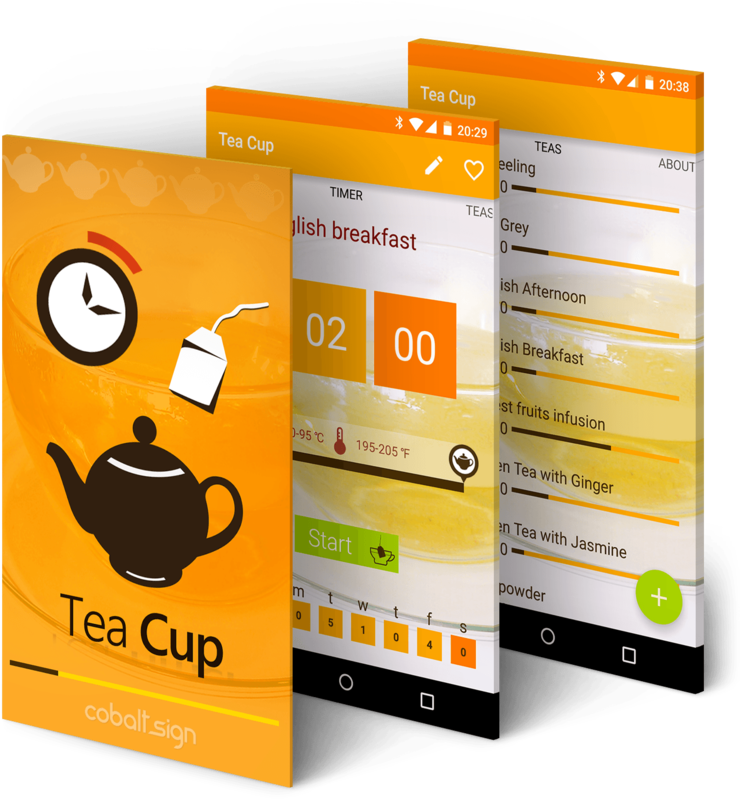 A stylish tea timer for smartphones that comes packed with 30 blends of tea, temperature reccomendations and weekly statistics. Wearable devices are amazing and Tea Cup fits perfectly for their purpose. Tea Cup is now available on Samsung Gear! 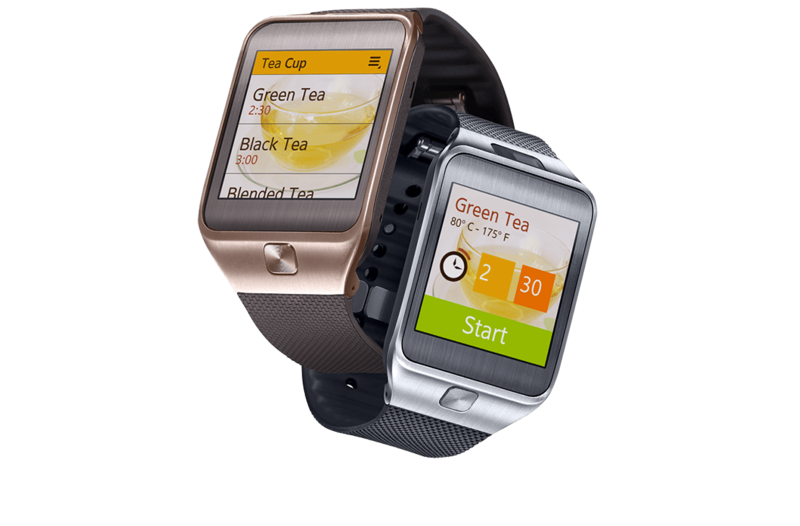 Tea Cup for the Samsung Gear 2 smartwatch is a winner in Round 1 of Samsung Gear App Challenge (November 2014). 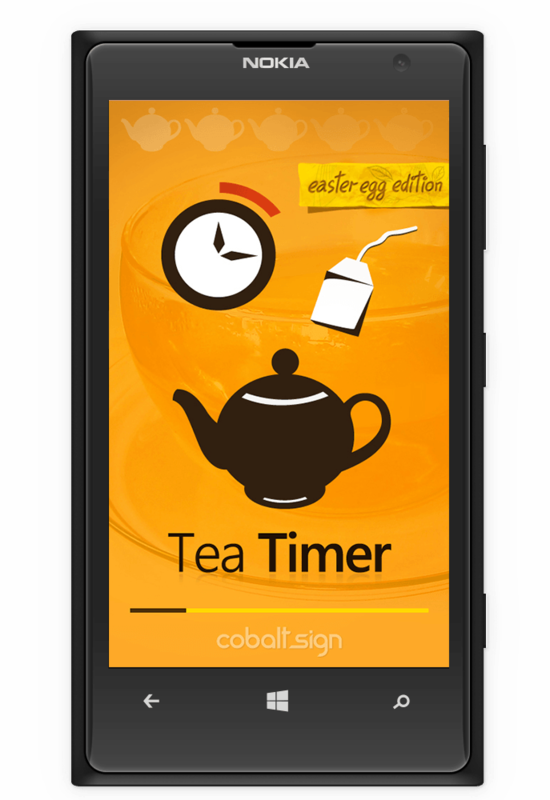 Tea Timer (on Windows Phone) is being featured in the Store almost daily and in 44 countries including United Kigdom, Germany, Switzerland, Iceland, Norway, Korea, Quatar, Australia etc. Wonderful app! Simply beautiful interface and well thought features. Excellent app use it all the time and the alarm is so charming. So easy to use. It also uses a short charming bell to notify you of the end of the brewing process.